Tennis is a combination of rigorous action taking place in an atmosphere of total tranquility. It has been a lucrative sport, luring some serious fan following with a global appeal. The sport rewards only those with tremendous talent displaying best results. The top-echelon players who make it to the quarterfinals and semi-finals often earn staggering amount of money. These players have given us some nail-biting performances. Few of them turned into the brand ambassadors who have now become trendsetters. 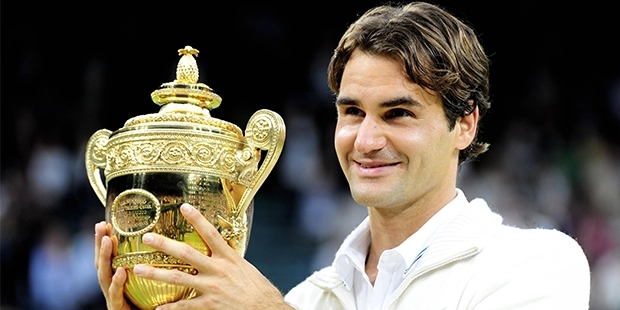 Federer owns an impressive 17 titles to his credit at Grand Slam, a title he held for 237 weeks consecutively. A legend in the tennis arena, this sports star had earned a whooping $2.3 million in 2014. Out of the total, 50% accounted was through endorsements and sponsorships, collectively earning the handsome player $40 million annually. 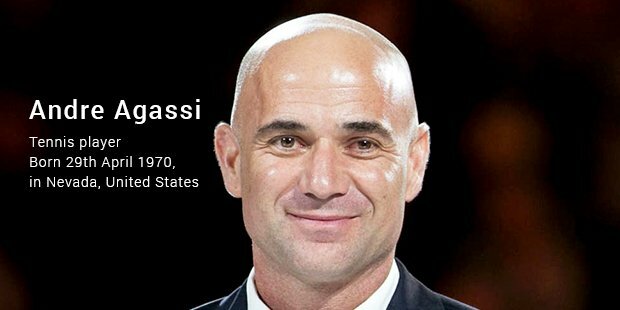 The former world No.1 tennis player Agassi is an American retired professional. With a jump start to his career in 1986, Agassi won more than 850 single matches, of which 8 titles he earned were of Grand slams alone. 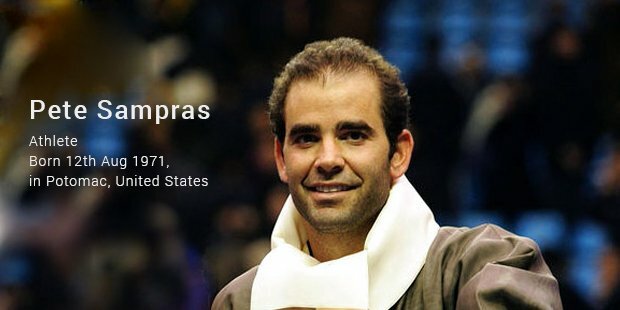 Former No1 tennis player with 14 years of remarkable career life, Sampras’s exemplary performance fetched him 14 Grand slam single titles, with which he broke previous records set by star players. A five-time U.S open champion and a 7-time Wimbledon champion, no player could match his pace. He was the hero of tennis world in 90’s. The junior William sister who was once ranked as No 1 was the only lady who fetched the ‘numero uno’ title at the age of 31. 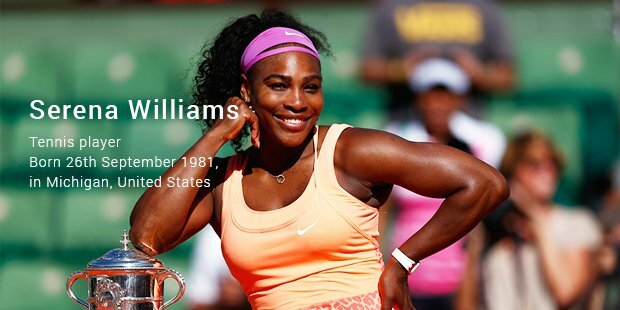 Serena Williams has not only proved herself on the ground, but also has various business ventures. These have fetched her a wealthy fortune. 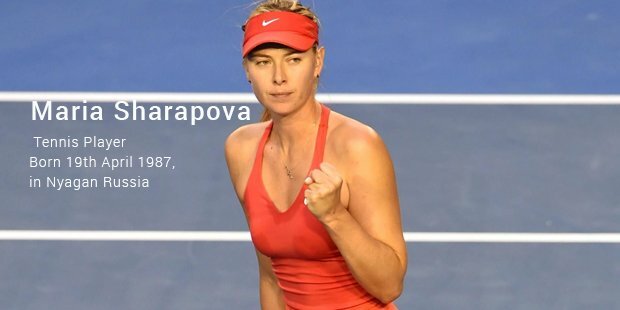 She is one of the highest paid woman athletes in the history of sports ($36 million). 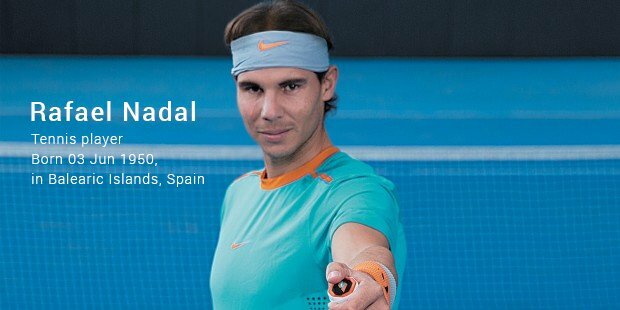 A Spanish professional player and the hearth-throb of many women, Nadal has an estimated net worth of 100 million US dollars. He had bagged career titles by his remarkable performance at Grand slam, Wimbledon and French Open. Rafael Nadal won 4 Grand Slam titles and a gold medal so far. Russian professional tennis player and a model who was ranked #1, Maria Sharapova’s estimated net worth accounts to $90 Million. Apart from winning Grand Slam titles, she is also the 3rd youngest woman to win the coveted Wimbledon title. She had also earned royalties for her own line of apparel. Her deal with Nike fetched her a neat $ 70 million. 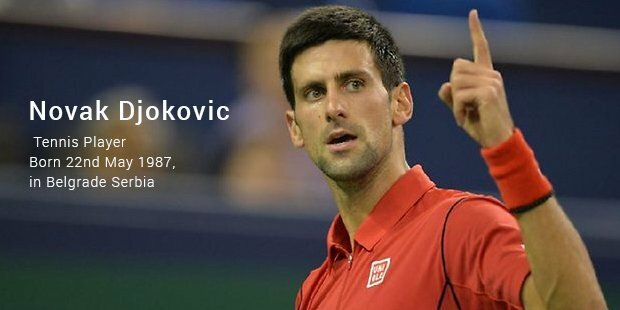 Novak Djokovic is a Serbian professional tennis player, who had the fetish for tennis since he was four. 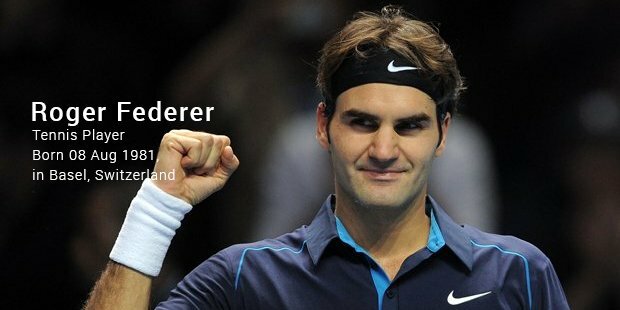 He turned his love for the game into a marvelous victory in 2003, where he earned more than $65 million as prize money. 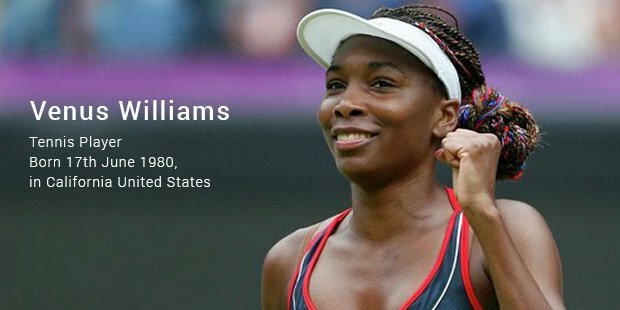 Venus Williams is known to be the first African - American woman to achieve the World No1 title in singles during the Open Era. She was the second highest earning athlete following her sister and has won several Gold Medals in the Olympics. Murray, the Scottish professional tennis player is ranked fourth in the world and has been a runner up in three Grand Slam finals. 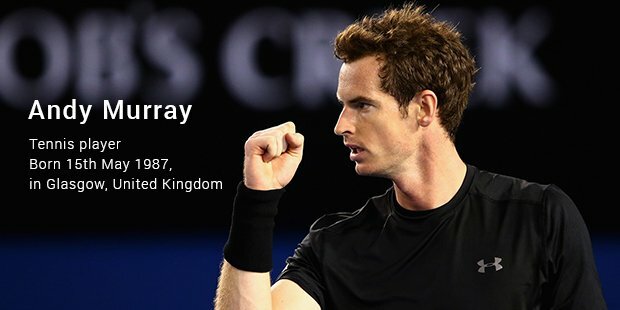 He was also the only seventh player in open era to reach the final of all Grand slam tournaments in one year. Andy Murray set the raging “Murray Roar” after his victory at the U.S open against Federer in 2012 Summer Olympics. The Russian-American beauty, also known as the ‘Spice Girl of Tennis’ alongside her partner Martine Hingis won the Grand Slam double titles in Australia in 1999 and 2002. Although she was ranked at number 8, she never actually won any WTA titles in singles. We have to unarguably admit that as they grunted their way across the grass, these players have given us some of the most momentous games in the history of sports. Their path breaking performances have made them the tennis aces of all time.